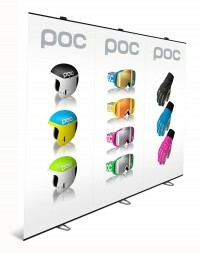 Banner walls are a popular use of either retractable banner stands or portable banner stands, and they are most commly used as banner stands for trade shows to make a back wall that is inexpensive, versatile, and easy to set up. 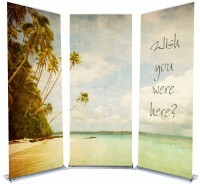 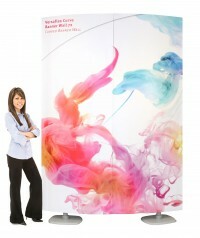 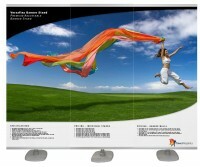 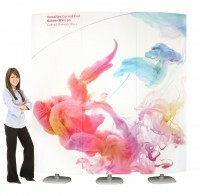 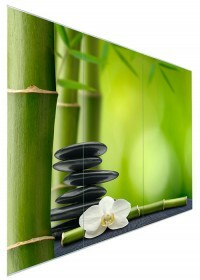 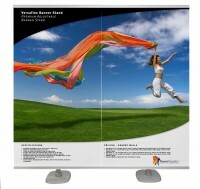 To make a banner wall, several trade show banner stands are placed together side by side to create a wall or backdrop. 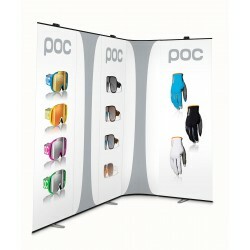 This category contains products that are specifically designed for this purpose, as well as others that are normal exhibition banner stands that are packaged together to make ordering easier. 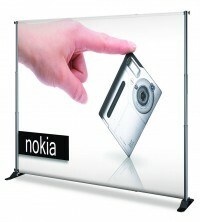 While any retractable banner stands can be placed together to make a banner wall, the products we have selected for this category are those that are best suited for this purpose. 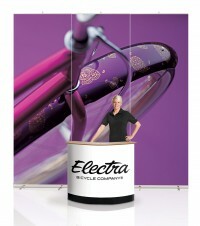 Many models we selected have fixed height poles, so it's not difficult to get each stand at the same height, and we specifically selected models that have the least amount of space between the banners when set up. 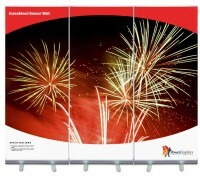 Most of the models that are designed to be used in a banner wall configuration include some kind of connector to join the stands together. 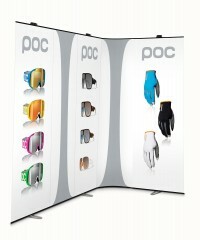 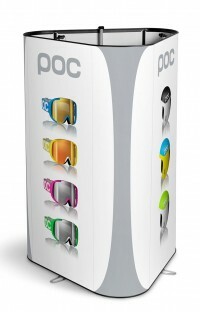 This helps to keep each stand at the same angle and height, which is important in making a professional looking display. 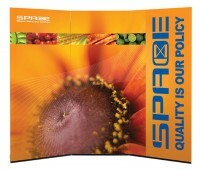 While a straight wall is the most common shape for a banner wall, some of the products in this category are designed to be connected at angles to form a curved wall, while others have multiple connection options that allow for a variety of shapes. 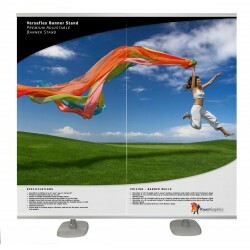 There are even models with flexible panels that allow the display to be bent into a variety of different shapes for the ultimate in versatility. 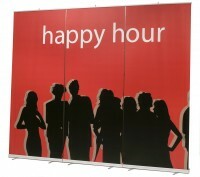 Banner walls are common as trade show banner stands when used to create backdrops, but are also popular as promotional displays in stores, shopping malls, theaters, airports, and conventions. 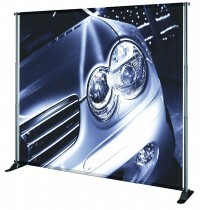 Banner walls have an advantage over pop up displays and other types of backdrops and backwall displays in that you don't have to use the entire banner wall at one time. 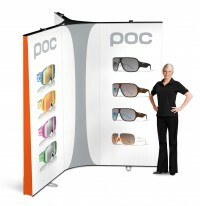 When the situation calls for it, you can use the individual exhibit banner stands that make up the banner backdrop separately, which makes this type of display very versatile and an excellent value.